Encourage someone on the anniversary of a loved one�s death. Usher in happy memories and encouraging thoughts as someone mourns the loss of a loved one. 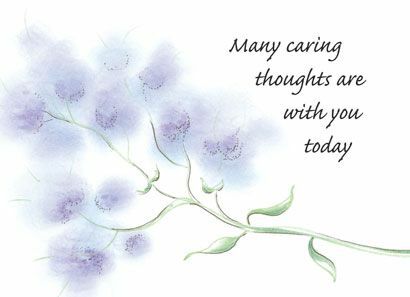 Send a greeting card with a heartfelt message and comfort them during a difficult time.